New Quests: Get ready for Shivers' treasure hunt! New Pets and Day Campers: Welcome new seagulls, lap dogs and fun squirrels! New Habitat: Let your pets join Shivers in his Tree House! New Funhouse: Have fun with Shivers' Treasure Trove. New Location: Enjoy the sun in Shivers' Park. New Decorations: Cuddle a bear or play with an alligator toy from Shivers' toy chest! If you can't see the video embedded above, please click here. 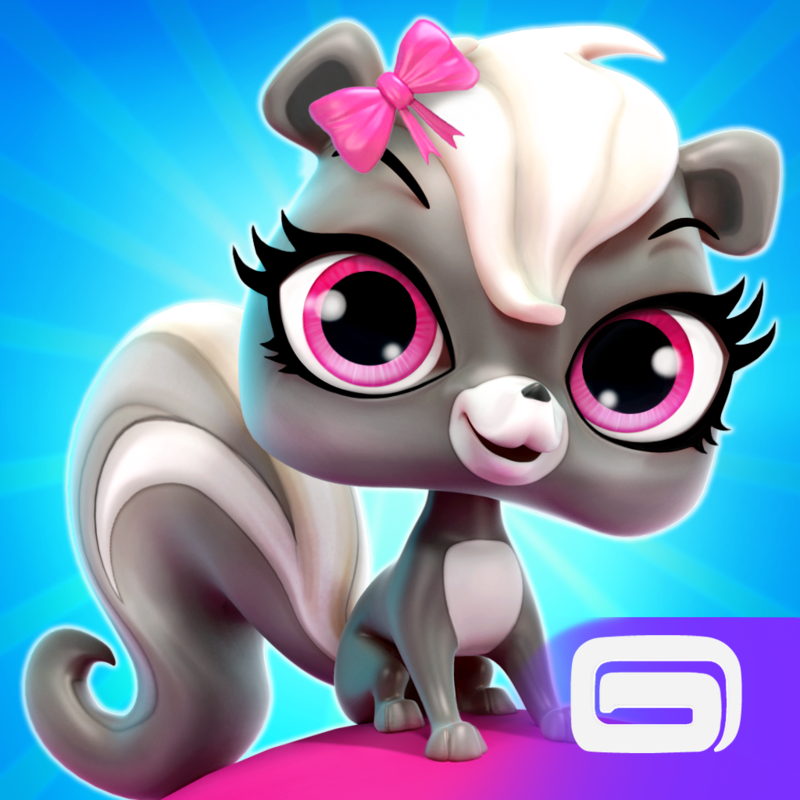 The new Littlest Pet Shop also includes new summer-themed accessories, a new social feature for participating in new events with new friends in the neighborhood, and language support for Arabic. 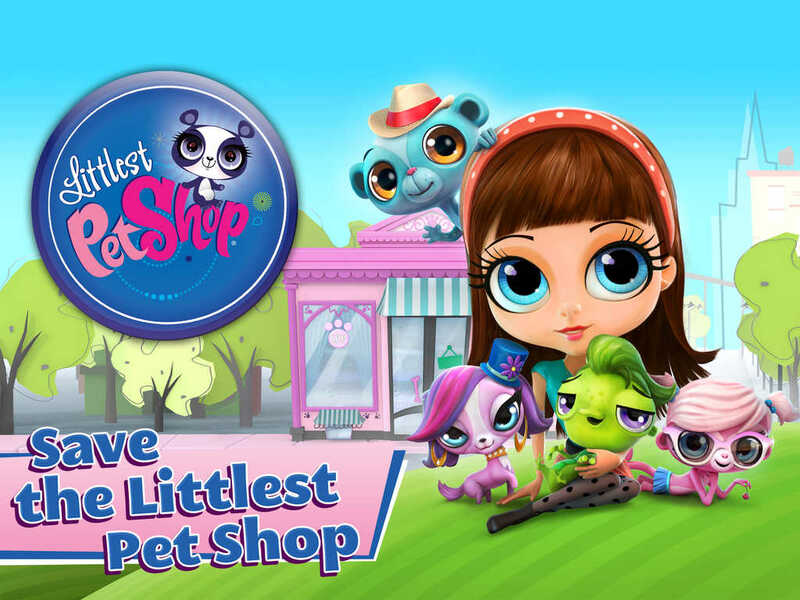 Compatible with iPhone, iPod touch, and iPad running iOS 5.1 or later, Littlest Pet Shop is available on the App Store as a free-to-play title. 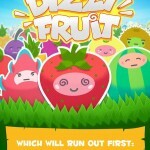 The game was previously updated in March with new content based on the "Gailbreak!" episode of the TV series and in April with new spring-themed stuff. 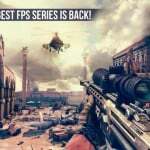 See also: Gameloft's addictive Dizzy Fruit memory and reflex game will beat your brain to a pulp, The long wait is over: Gameloft's Modern Combat 5: Blackout is out now on iOS, and Hiyaaa! Gameloft dares you to jump and go as high as you can in Ninja Up!.